Check out the trailer for the Ultimate Speed Pack. 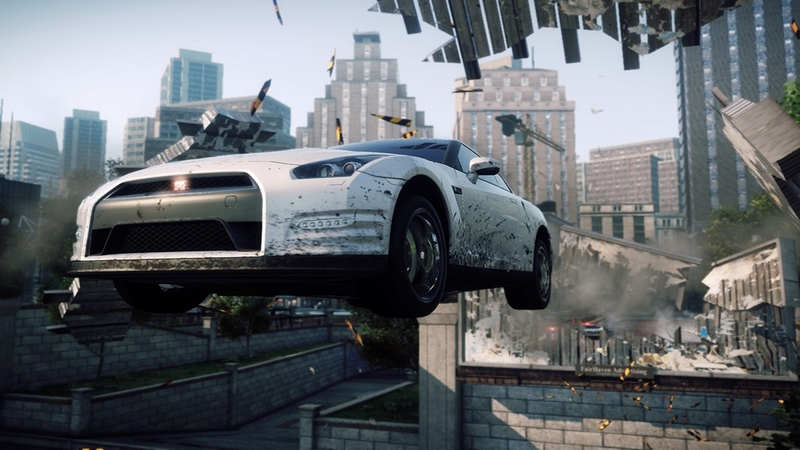 Turbocharge your Need for Speed Most Wanted with a DLC pack showcasing five of the world's fastest exotics. Boom! Here come the Pagani Zonda R, McLaren F1 LM, Bugatti Veyron Grand Sport Vitesse, Lamborghini Aventador J and Hennessey Venom GT Spyder. Take them on in high speed Races and Speed Runs: the perfect showcase for these mind-blowing cars. Beat the absurdly fast Hennessey Venom GT Spyder in an all-new Most Wanted List event and access extra rewards and unlocks in over 70 speed-themed Car Milestones. 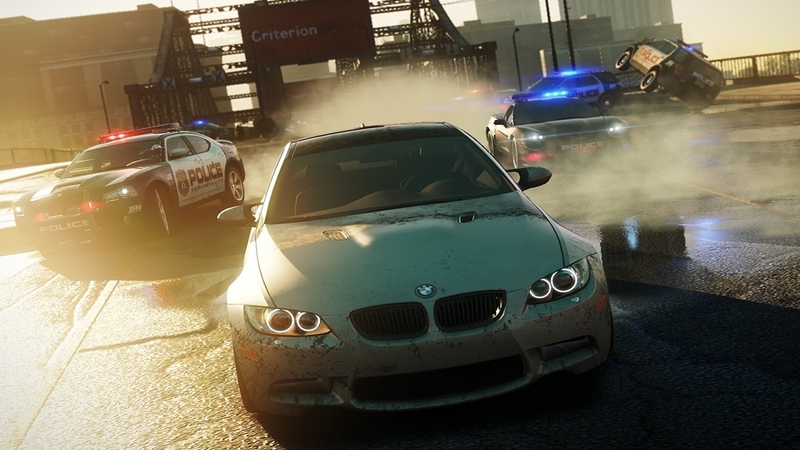 Most Wanted has won more awards than any game in Need for Speed history. Find out what all the fuss is about in our Single Player demo. 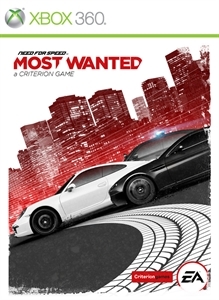 See if you can find the Porsche 911 Carrera S, Aston Martin V12 Vantage, Audi R8 GT Spyder and Ford Focus RS500 and use them to win races, stay ahead of the cops, beat your friends records and earn enough Speed Points to top your Most Wanted list. Check out Most Wanted's award-winning, nonstop multiplayer in action. Stick it to your friends in the world's hottest, fastest and rarest cars. Our online play is about friends and fun, as long as by "friends" you mean the people you want to slam off the road and by "fun" you mean intense competition, brutal humiliation and maniac driving. Pick a car, meet up and laugh your way through a nonstop Playlist of competitive races, events and challenges. Fight for your place on the start line or turn back to take out oncoming rivals at the finish. Witness Need For Speed like you've never seen it before in fast and fun 12-person multiplayer action. Jump into the open world of Fairhaven City and prove your driving skills against your friends. 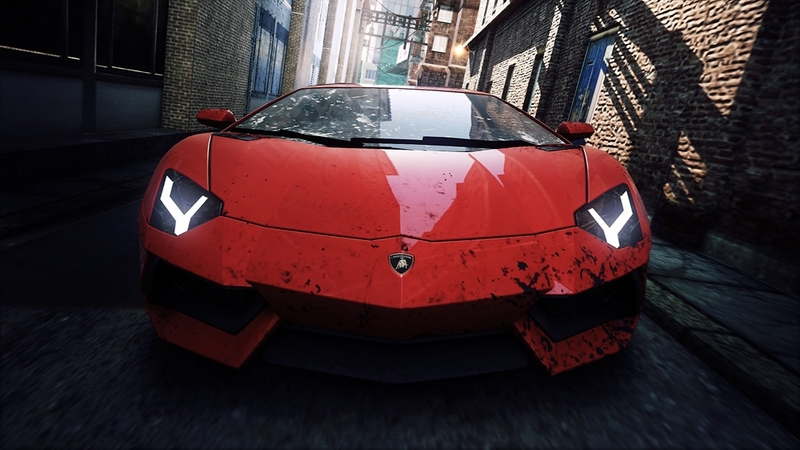 Drive a huge variety of cars and compete in a series of action-packed challenges. 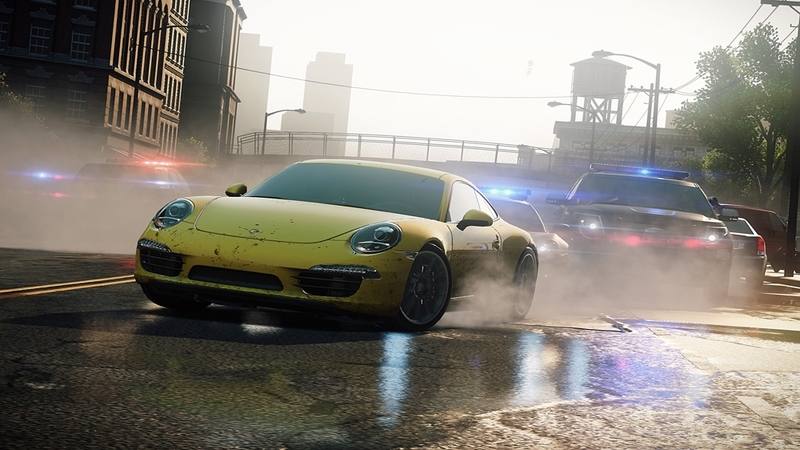 Race, drift, jump and Takedown your friends in a battle to become Most Wanted. Race against your rivals at breakneck speeds across the varied city of Fairhaven. Make trouble for the cops and take them on the way you want. Dodge roadblocks to evade them. Blast past at high speeds to outrun them. Use Brute force to take them down. Go off-road to lose them and for the first time ever, experience the thrill of finding and seamlessly switching cars mid-chase to outsmart them. All whilst seamlessly competing with your friends and rivals to leave your mark in the world and become Most Wanted. 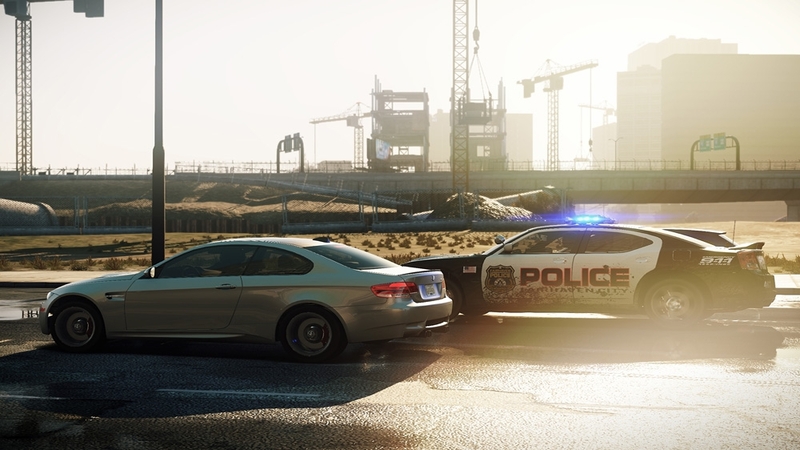 To be Most Wanted, you’ll need to outrun the cops, outdrive your friends, and outsmart your rivals. 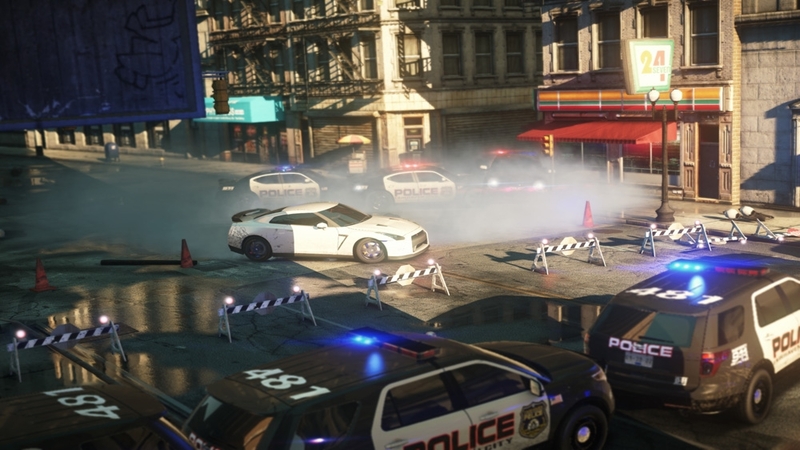 With a relentless police force gunning to take you down, you’ll need to make split second decisions. Use the open world to your advantage to find hiding spots, hit jumps and earn new vehicles to keep you one step ahead. 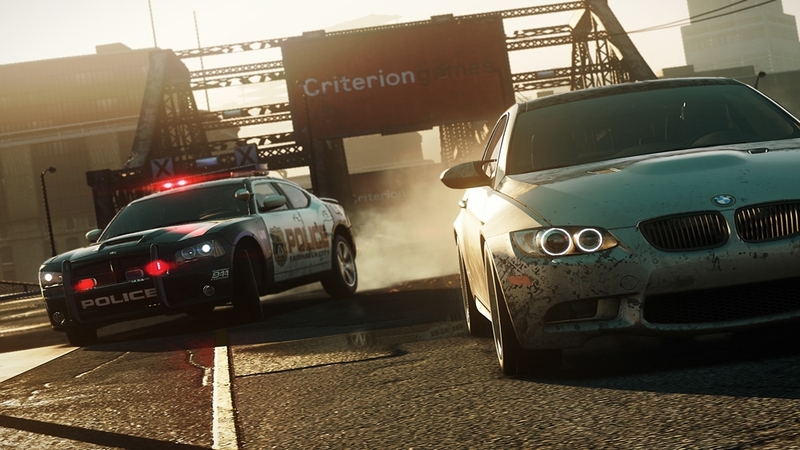 In true Criterion Games fashion, your friends are at the heart of your experience. 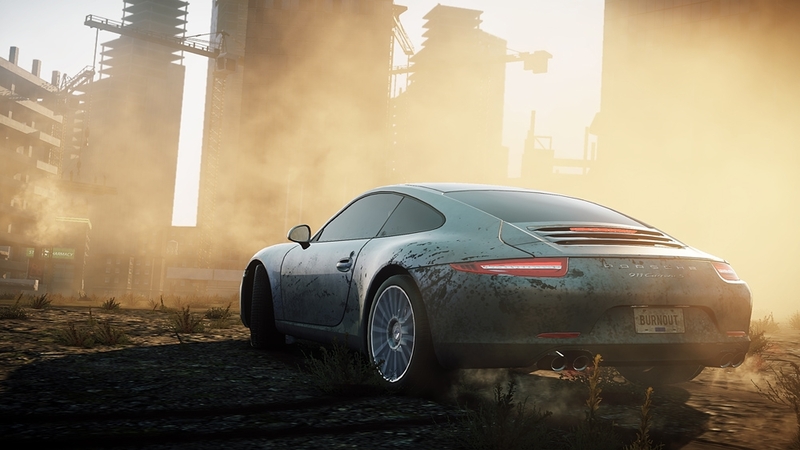 In an open world with no menus or lobbies, you’ll be able to instantly challenge your friends and prove your driving skill in a variety of seamless multiplayer events. Your rivals will do everything they can to stop you from getting to the top. In this world, there can only be one Most Wanted.